Sonu Sood's Heartfelt Note On Father's Death Anniversary Will Leave You In Tears! Home » Bollywood News » Sonu Sood’s Heartfelt Note On Father’s Death Anniversary Will Leave You In Tears! After the success of Simmba, Sonu is currently shooting for a Tamil film in Chennai. 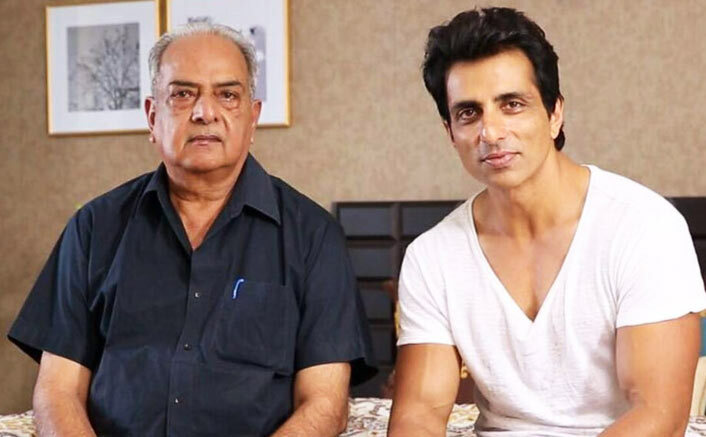 Actor Sonu Sood has penned an emotional note on his father Shakti Sood’s second death anniversary, thanking him for inspiring him to be helpful to others. Uri: The Surgical Strike Box Office (Worldwide): With 271 Crores, Vicky Kaushal Surpasses 3rd Movie Of Salman Khan!